Replace your old vacuum fluorescent or LCD displays on your Hamilton Auto Cashier with the new DIXMOR LED display. Super brite red dot matrix scrolling led display 4 �� wide 5/8� tall. 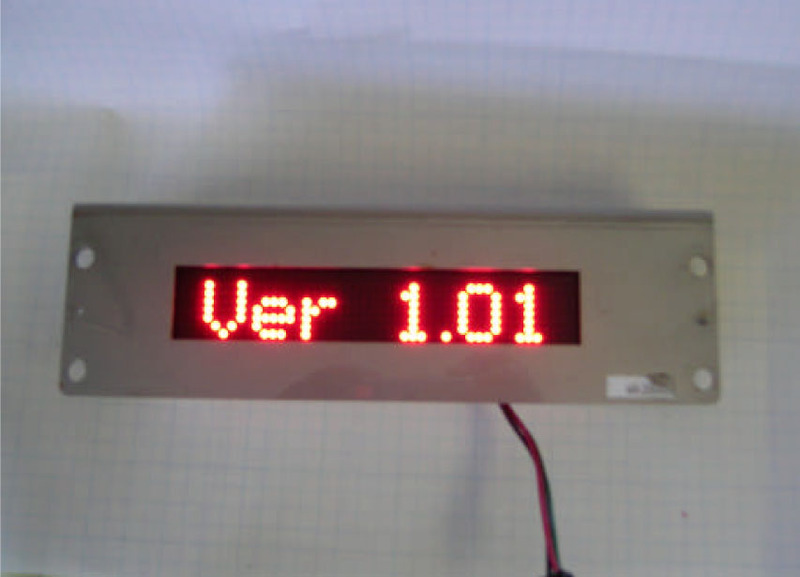 Replaces vacuum fluorescent display on the ACW4 or ACW5 (single line display only). 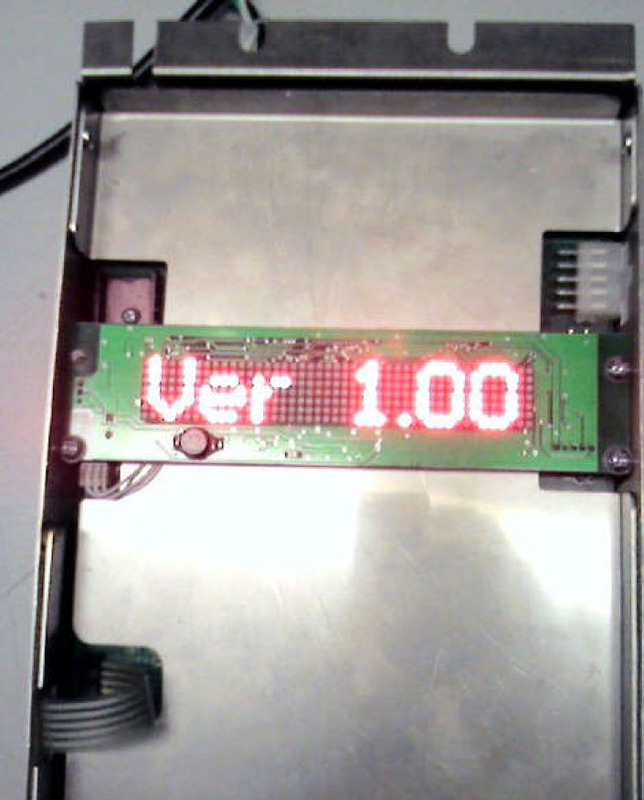 Replaces LCD display or vacuum fluorescent display on the Goldline ACW. Easily fits on controller pan or in your existing stainless case. ACW4 or ACW5 requires a modification to the Hamilton controller. Goldline ACW is plug and play.